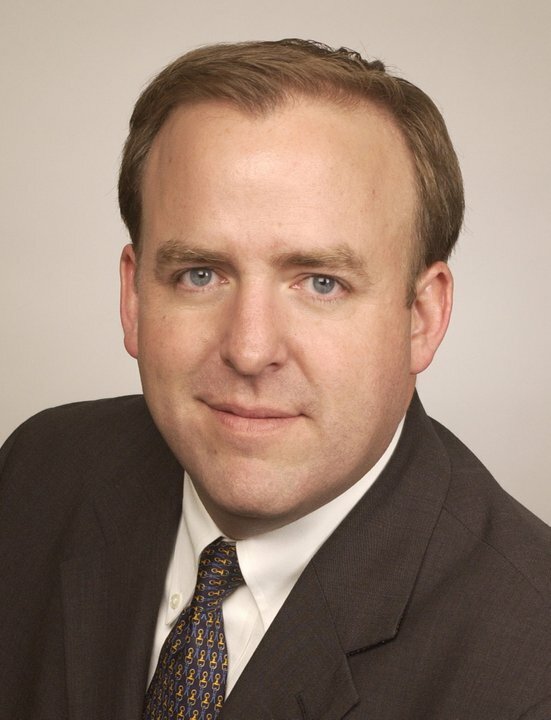 Brendan Reilly is a Chicago alderman in the city's 42 Ward. A Chicago alderman misses the mark comparing Donald Trump’s deportation policy to Hitler’s. Said Adolf Hitler and Donald Trump have both described deportations as "a military operation."